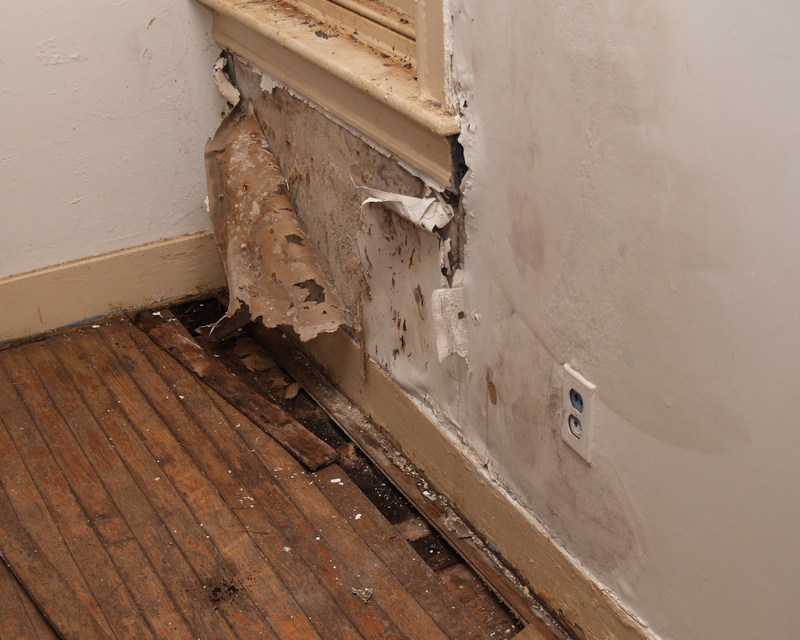 After a hurricane or a burst pipe, cleaning up the mess is most likely your priority. However, before you sort through your belongings and the damage, you will want to understand your options with your insurance company. If you throw out any damaged items and begin cleaning beforehand, you could be doing more harm than good when it comes to your coverage for the event. Review your insurance policy: Your home or rental insurance contract will have information regarding water damage coverage. You want to review this carefully to understand the deductibles, limitations, exclusions, claim procedures, and deadlines. Call your insurance company: You want to call your insurance company as soon as possible. Be prepared with your policy number and any necessary information you will need. 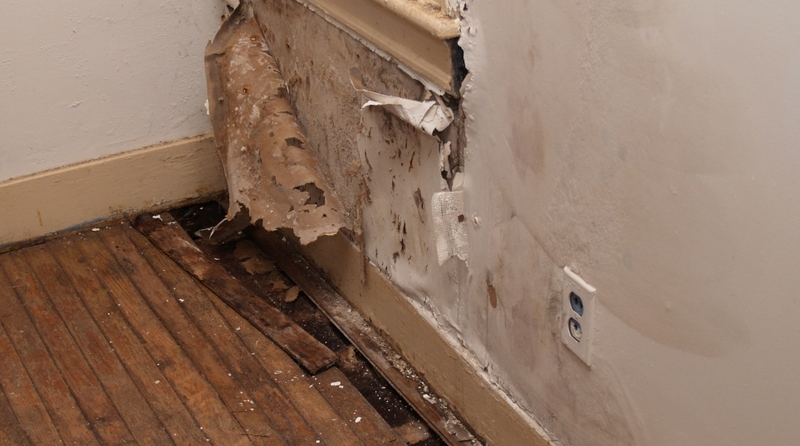 Document the damage: Go through your home and document all of the damage caused by the water. Be as thorough as possible by taking photos, preserving damaged items for proof, creating an inventory of damaged possessions, and document any potential causes of the damage. Begin the cleanup process: To prevent additional damage and loss, you can begin cleaning your home once you have documented all of the necessary details for your insurance company. They will not be responsible for any additional damage caused, so you want to work to salvage and dry out as much as you can. File a claim: As soon as you can, file an insurance claim with your coverage provider. If you need assistance with Florida insurance claims, Jenkins Law, P.L. is fully equipped to help you with all of your needs. Contact our law firm today at (866) 668-4182 to get started.